• Enjoy cycling pass more than 50 sights of London is this unique charity bike ride at night. • The route is fully sign-posted and not closed to traffic. You can cycle at your own pace and follow the signs. • Join over 4000 cyclists on the night raising funds. 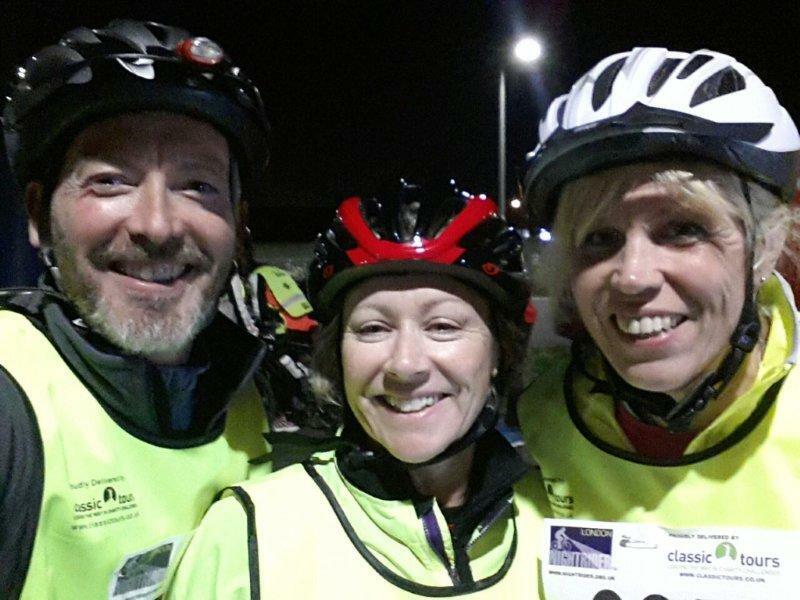 Team Shed cycled through the night. 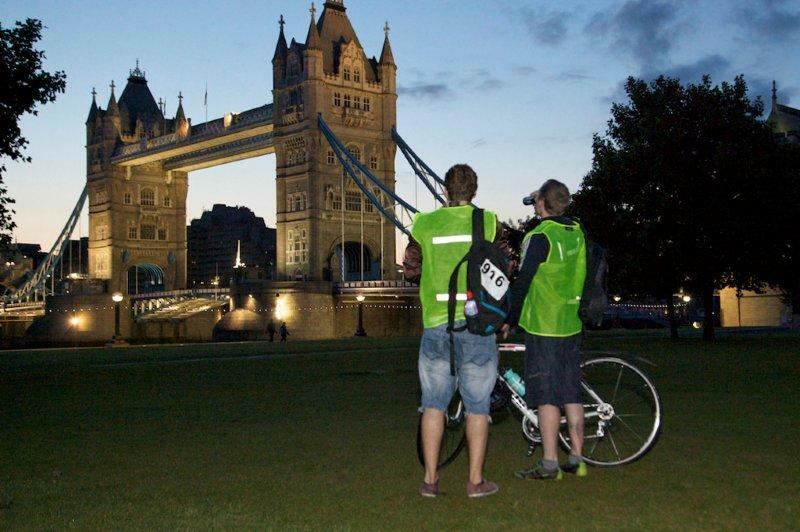 They joined over 3,000 all completing the circuit, starting from the Olympic Park Velodrome taking in the many tourist attraction of London, including Piccadilly Circus, Tower Bridge and St Paul Cathederal.